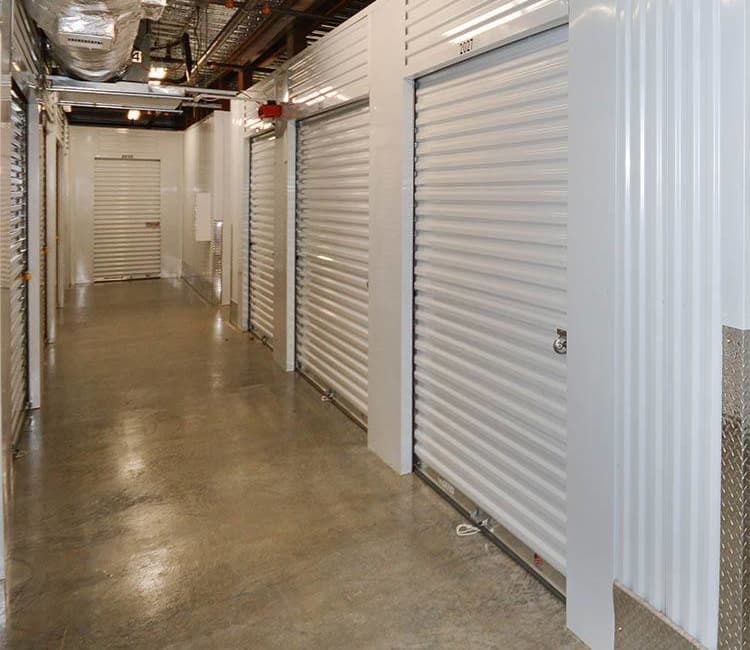 Conveniently located near Maynard Crossing in the Highland Oaks neighborhood, Space Shop Self Storage in Cary, NC, offers new climate-controlled storage units. Our state-of-the-art storage features include industry-leading security, extended keypad access hours, climate-controlled units, and anytime online payment options. Whether you are moving, decluttering the attic, or downsizing to a smaller home, the friendly storage team at Space Shop will help streamline your storage experience. At Space Shop Self Storage, we take security seriously and utilize the latest digital surveillance equipment to keep an eye on your stored belongings 24-hours a day, 365 days a year. Simplify your storage experience by picking up your moving boxes and packing supplies available in our bright and spacious storage office. Go ahead and reserve your Cary storage unit online now or call a member of our friendly storage team - we’re waiting to provide you with the best storage experience in town.